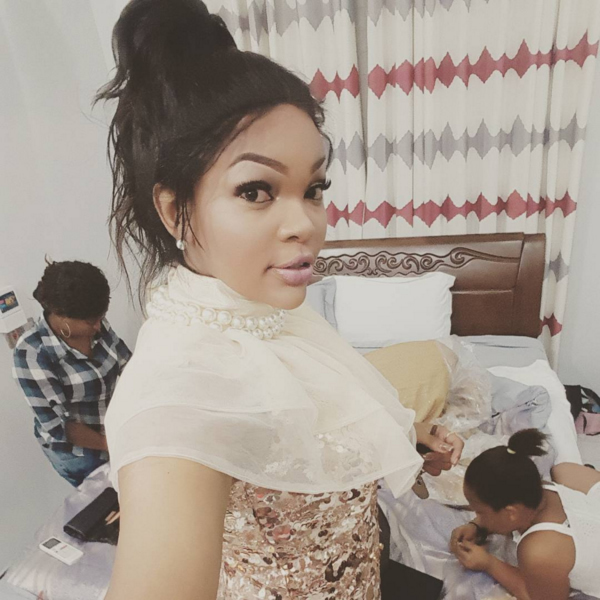 Find Out Why Wema Sepetu Thinks She Might Be Dying Soon! Predicting one's death is weird but to some extent we all know a great number of people do predict their own death and somehow it comes to pass. Miss Tanzania 2006 and Diamond Platnumz's ex girlfriend Wema Sepetu might be predicting her own death. In a shocking post on her IG Wema said their is always a day you will be called the death and she thinks her's might soon be coming "Kumbuka kwamba kuna kifo... Iko siku utaitwa Marehemu.... Put that in your head... Im thinking my day is soon.... Alhamdulillah for everything tho...." she posted.